The Sleeping Beauty reopened the Royal Opera House after the war in February 1946 when the Company first took up residence in Covent Garden with Margot Fonteyn dancing the role of Princess Aurora. Now, 70 years later, The Royal Ballet will be performing their signature piece from Wednesday 21 December 2016 until Tuesday 14 March 2017. 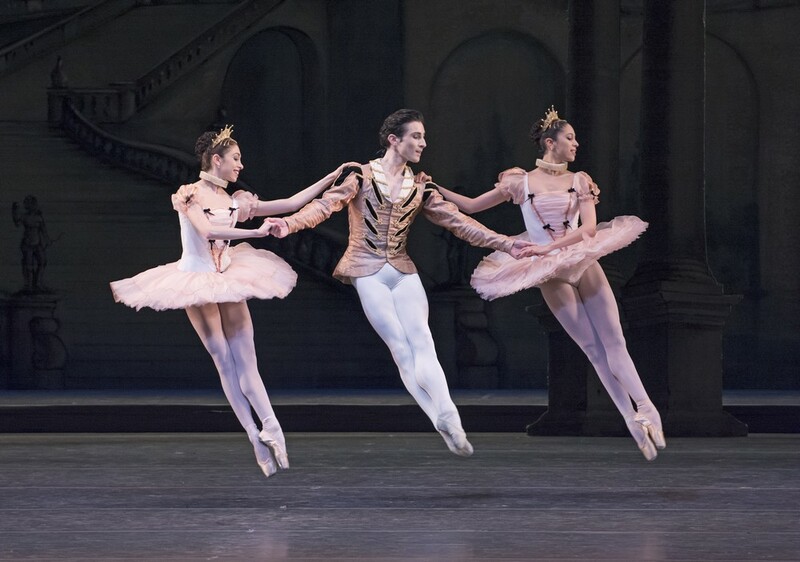 The 70th anniversary revival features several debuts with Francesca Hayward, Yasmine Naghdi and Iana Salenko as Princess Aurora with Alexander Campbell, Matthew Ball, Reece Clarke and James Hay debuting in the role of Prince Florimund. 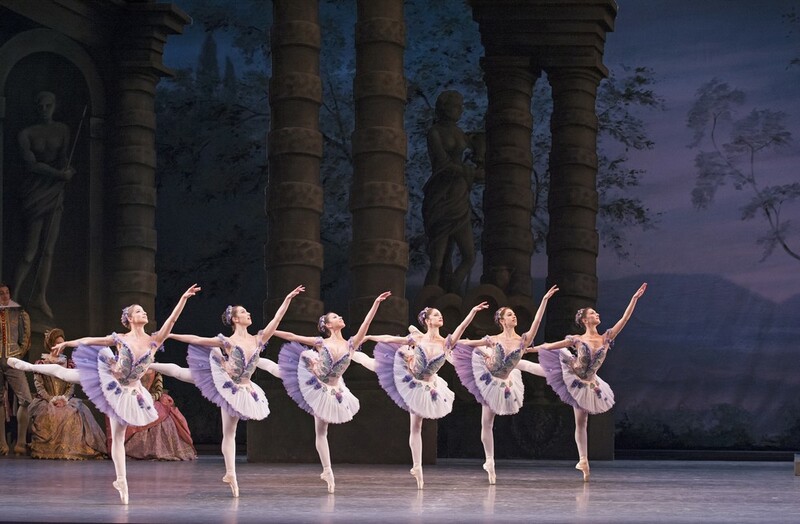 The Sleeping Beauty has received many different productions, but now The Royal Ballet has returned to the inspiration of the original with Oliver Messel’s magical, luminous designs. Ballet lovers the world over can participate in the anniversary celebrations on Tuesday 28 February when the ballet with be transmitted to cinemas with Marianela Nuñez and Vadim Muntagirov leading the cast.